There are 4 shops proposing this game for download at an average price of $ 8.26. We found the best promotion ongoing with a discount of 69%. 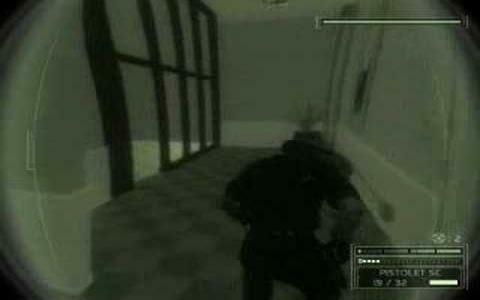 Ever since the release of first Thief game, there has been ever so steady growth of the stealth genre. 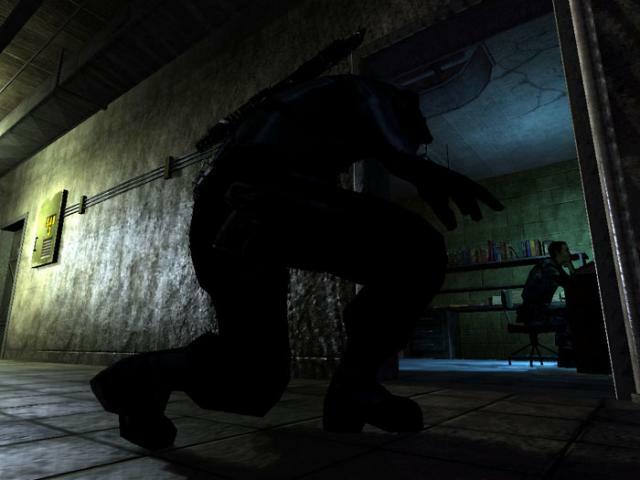 One of the better franchises is Splinter Cell, with original game called simply Splinter Cell and Pandora Tomorrow as prequels to the third installment, Chaos Theory. 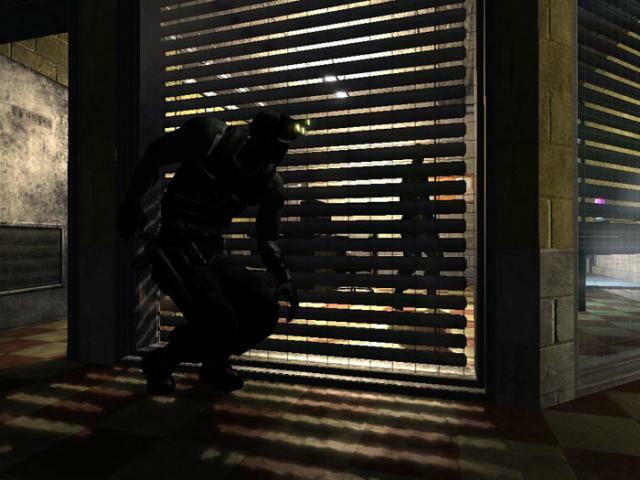 You play the role of Sam Fisher, a soldier with a skill set that allows him to penetrate enemy defenses unseen and unheard, but also able to take out enemy targets in open combat. 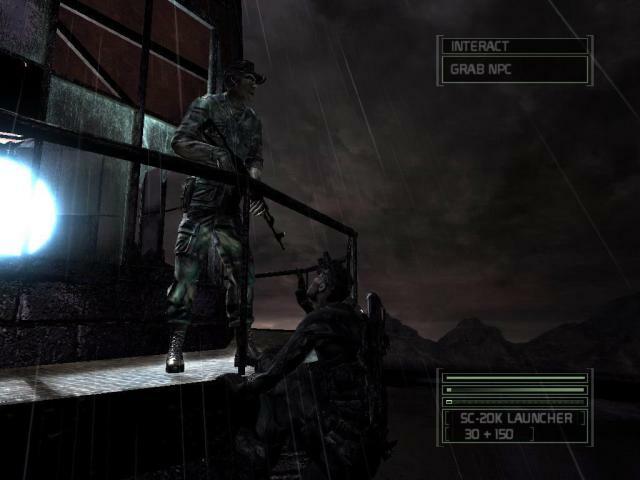 The game is consisted of a single player campaign and several modes for online play. 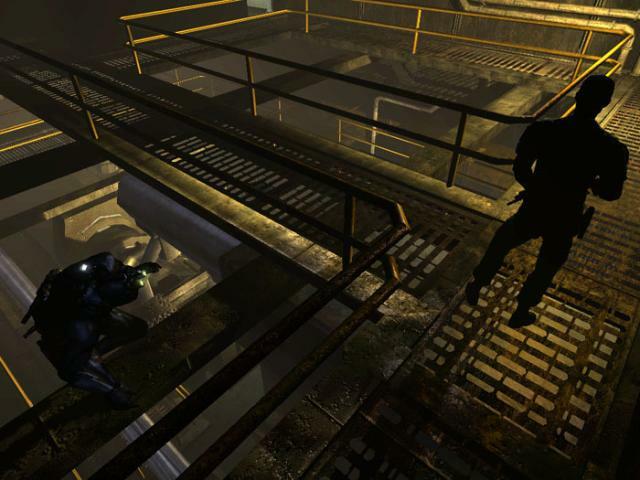 In the campaign you will go through a number of missions that will require you to save hostages, retrieve critical data, dispose of enemy agents and similar. 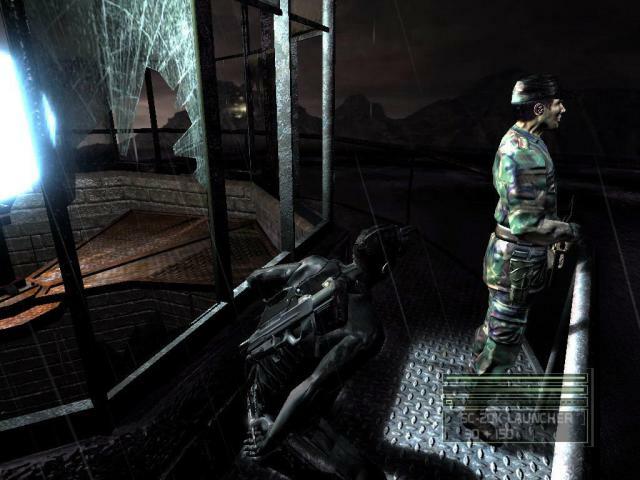 The missions are very diverse, allowing for enjoyable and involving gameplay. Will you move through the shadows or will you take a head on approach is entirely up to you, the game is designed to be played both ways. There is no need to point out that our hero has access to a large list of weapons and goodies, which is to be expected in this sort of game. Graphics are stunning, but at the price of high hardware demands. Sound and music are great, and add to the gameplay. Sound is especially important if you choose the sneaky way to play, as you will constantly rely on background noises to cover your tracks and stay hidden. If enemy fighters hear only the banging of a broken vent, they can't hear you sneaking behind them, now can they. Multiplayer is probably the most rewarding aspect of the game, as it pits you in 1v1 or 2v2 against your friends. You need to use all your skill to wipe them out and win in several different modes (disk hunt, co-op being some of them). Overall presentation of the game, and everything it has to offer, make it a definite must-have for all that love stealth games, but every fps player will love it as well.